BAKERSFIELD, CA, November 14, 2018—Last week United States Department of Agriculture Under Secretary for Marketing and Regulatory Programs Greg Ibach visited Grimmway Farms headquarters in Arvin, CA. 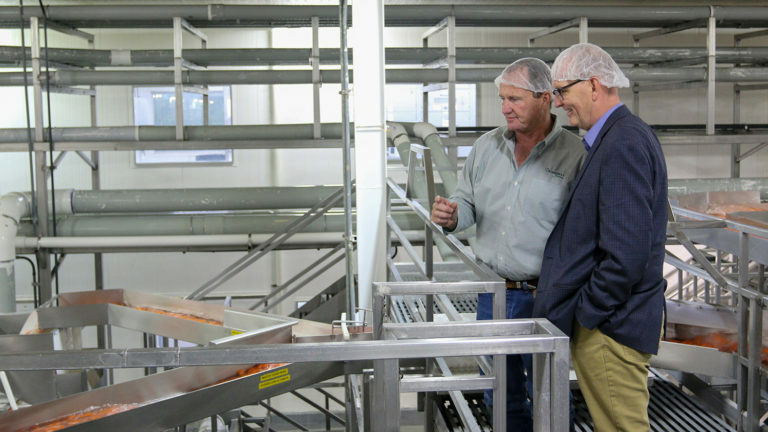 Company president Jeff Huckaby led Under Secretary Ibach on a tour of Grimmway’s local farmland and facilities, highlighting carrot processing technology and organic vegetable harvest operations. 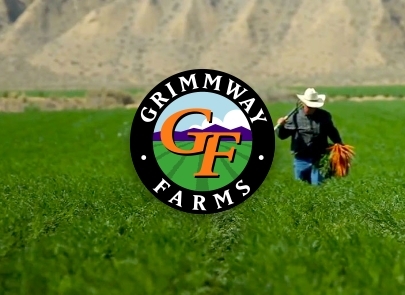 Preceding the tour, Grimmway Farms hosted the November meeting of the California State Board of Food and Agriculture. California Department of Food and Agriculture Secretary Karen Ross joined Huckaby and other board members for the meeting. Following presentations and panel discussions, Under Secretary Ibach addressed the group on issues facing Grimmway Farms and the agriculture industry at the state and federal levels. The media and several members of the public presented the board with questions following the Under Secretary’s remarks. “Meetings with our state partners are key to finding practical solutions to complex issues that benefit our farmers, ranchers and producers,” said Under Secretary Ibach. 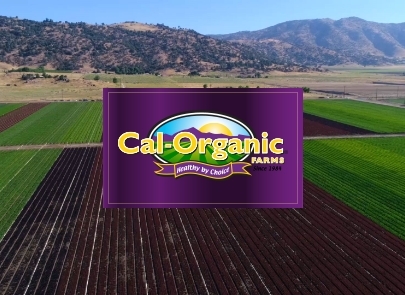 “Thank you, Secretary Ross, for inviting me to the California State Board of Food and Agriculture meeting.” As an advisory board to the governor and secretary, the California State Board of Food and Agriculture addresses key issues that are of importance to California’s farmers and ranchers, community stakeholders and citizens. 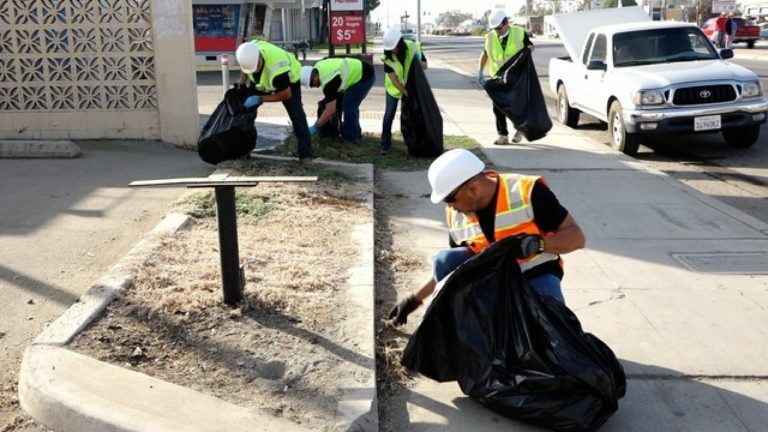 The board meets monthly—all meetings are open to the public and attendance is welcome.